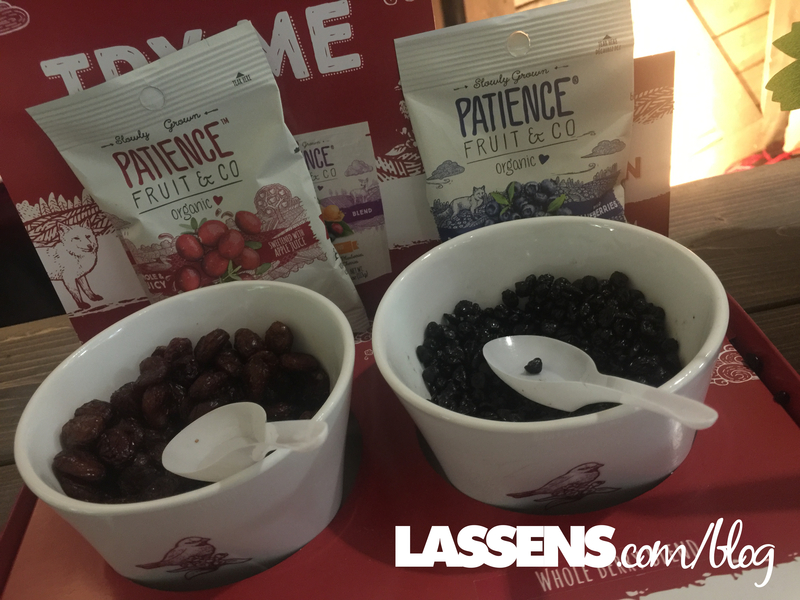 Finding New Products at Expo East! We’re on the Hunt for Great New Products! 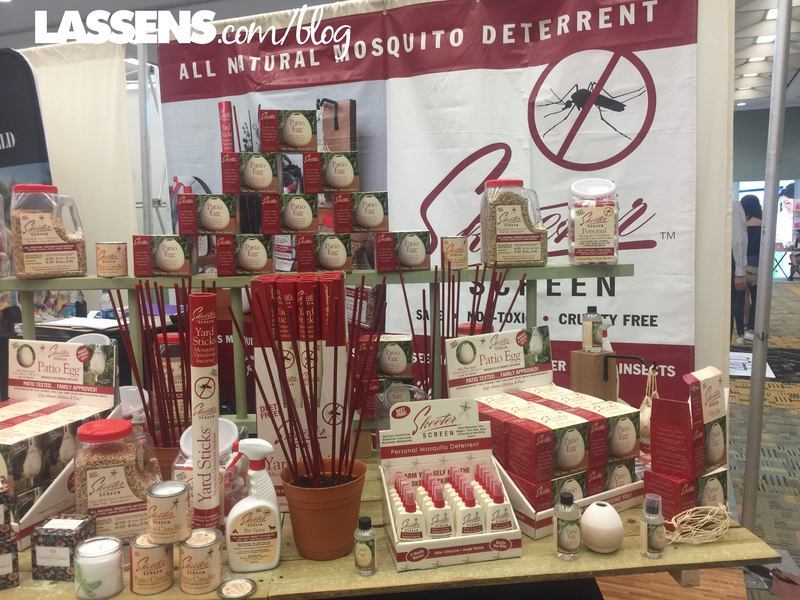 September has brought us to Baltimore for the Natural Products Expo East Trade Show. 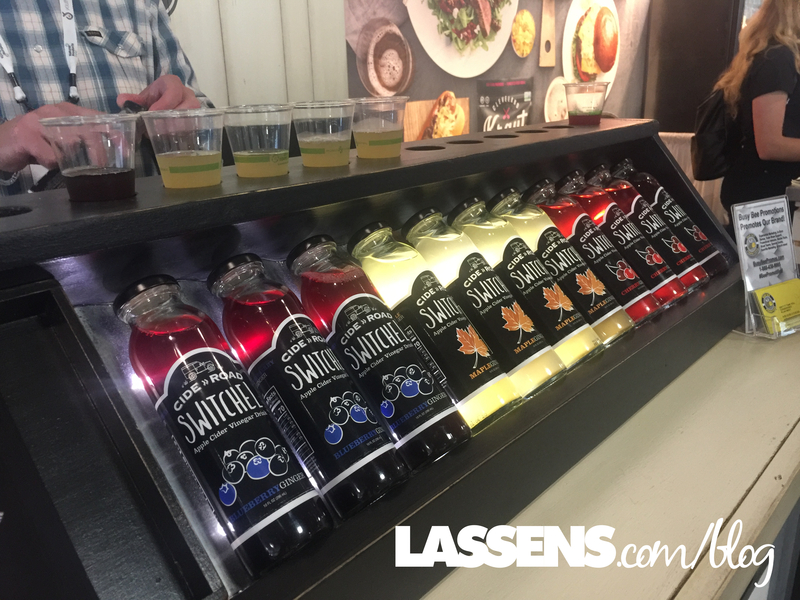 We love attending seminars and meeting producers — it’s exciting to see the creativity and great new products! 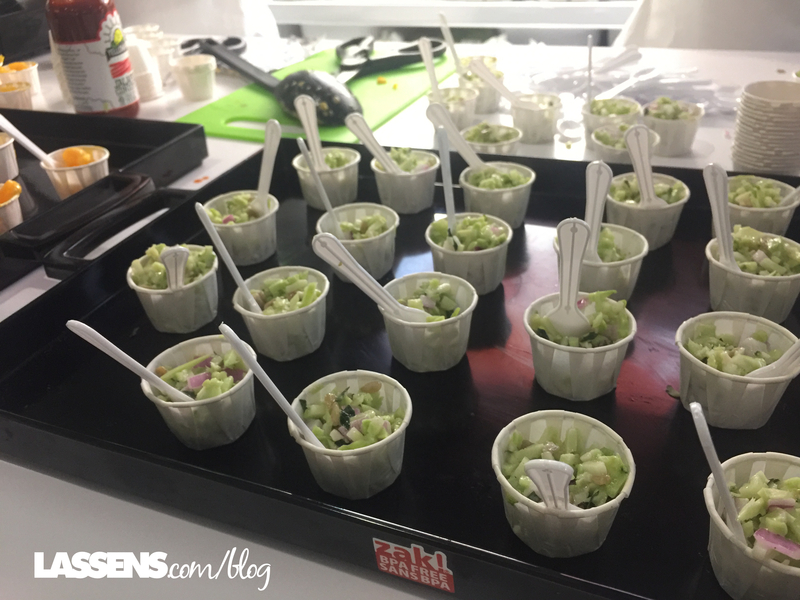 Here are some of the fun and delicious things we’ve see at this show! 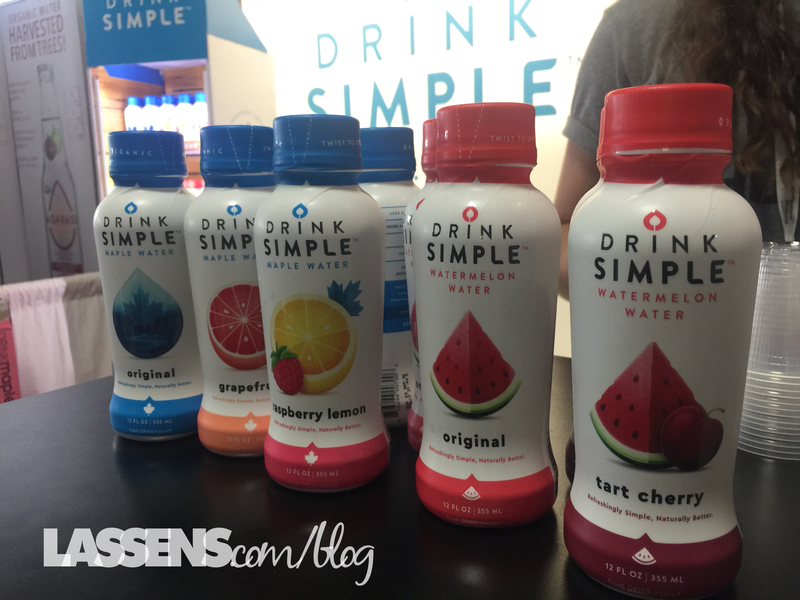 There are a lot of great new entrants in the drink category — this watermelon was delicious! 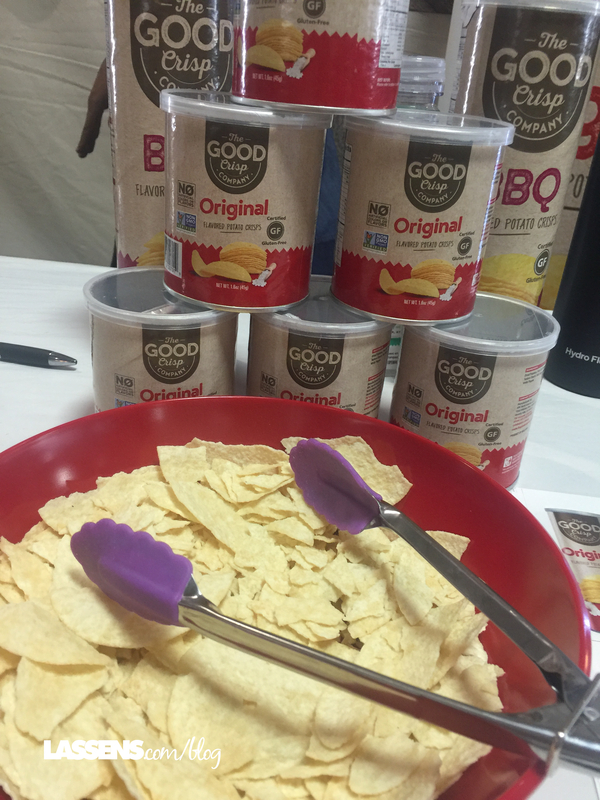 This brand has new offerings — Yum! Apple Cider Vinegar Drinks are a lot of fun — and healthy, too! 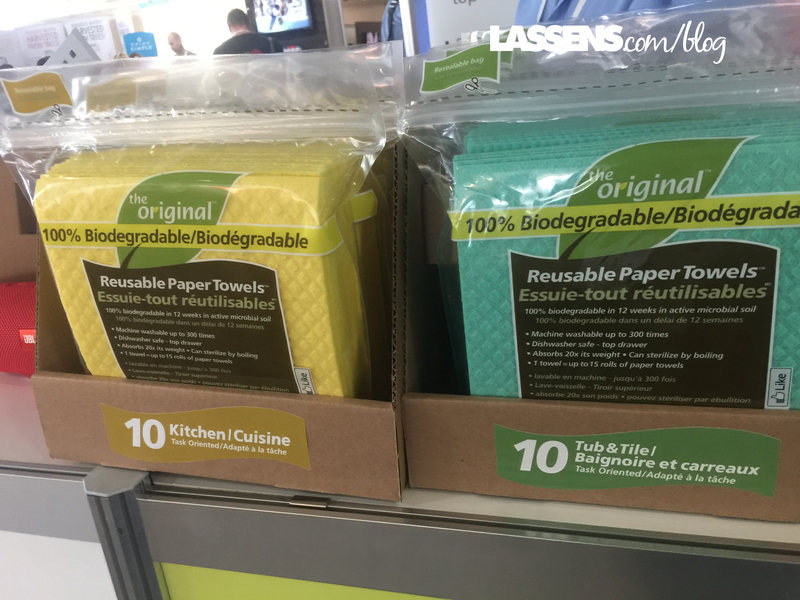 This company had these biodegradable cloths — one towel replaces 15 rolls of paper towels. And they biodegrade in less than 3 months! Want an easy side dish? Craving Tater Tots? 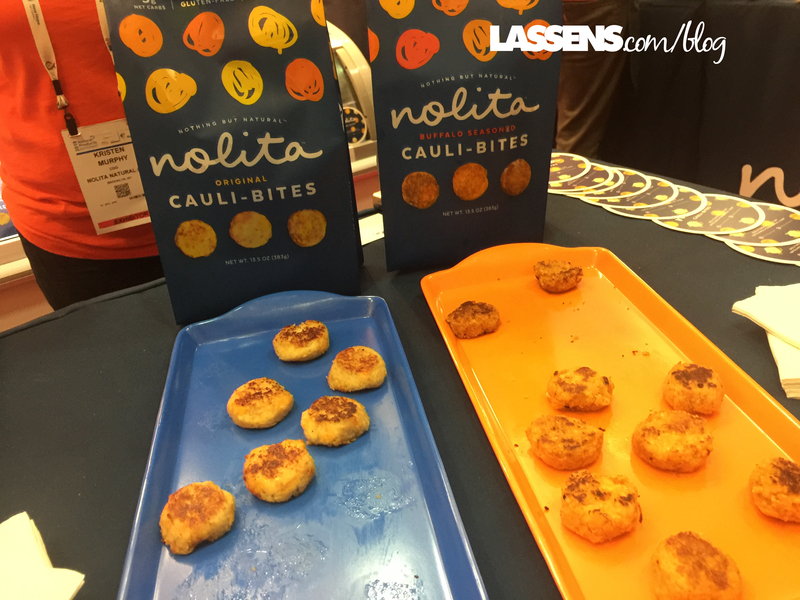 Try these Cauliflower bites. From Freezer to oven to table. We are definitely bringing these into Lassen’s! 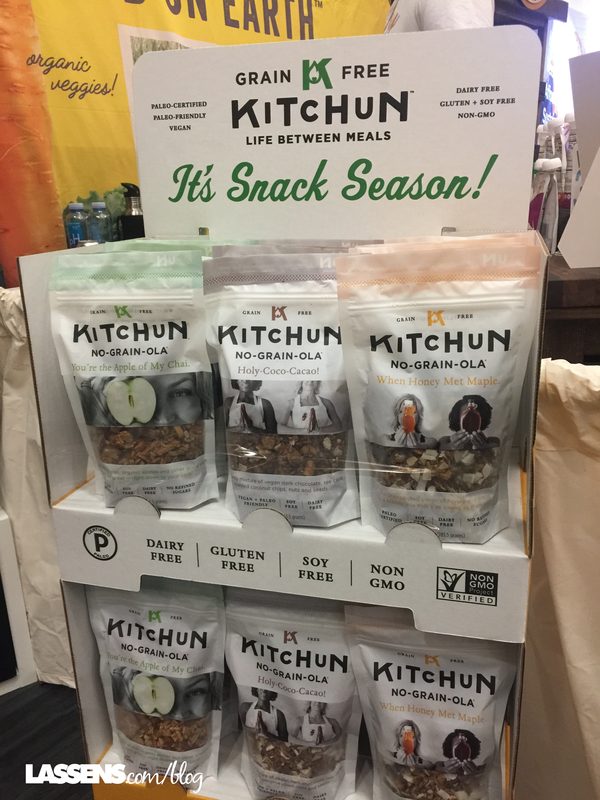 Grain-free offerings were abundant at Expo East, and this one was tasty, for sure. 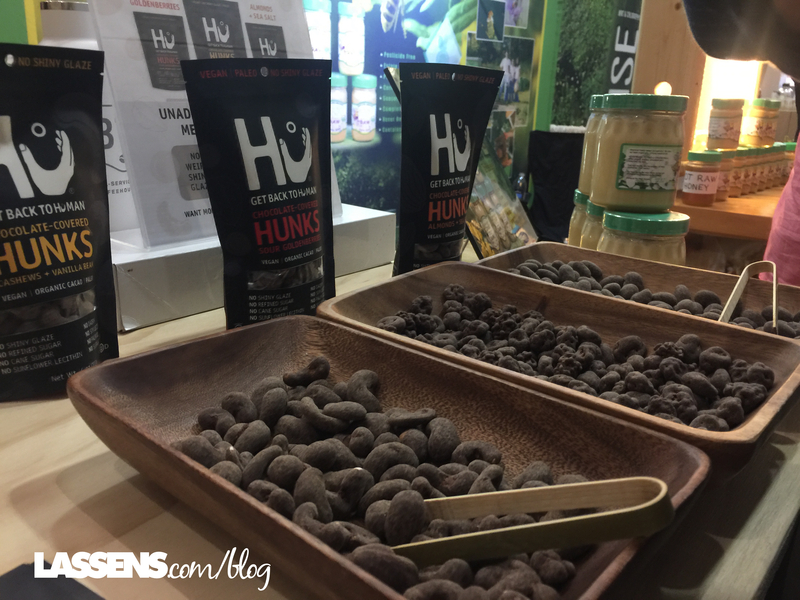 Hu Chocolates’ new products feature cashews, almonds, and dried fruit. Delicious. Dahlicious has new Cashew drinkable yogurt, and their almond yogurts are smooth and creamy. 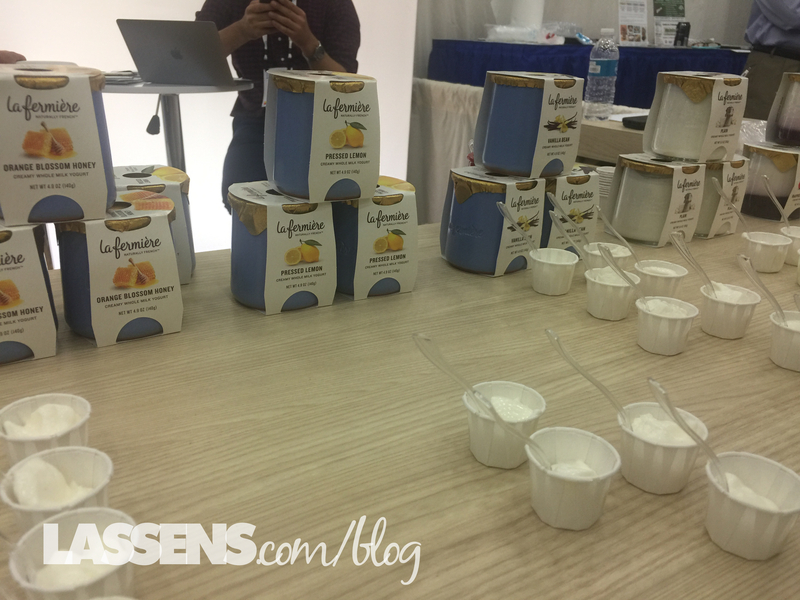 This French Yogurt was very tasty — I liked the Pressed Lemon in the ceramic container. The flavors were very subtile and the creamy texture was divine. 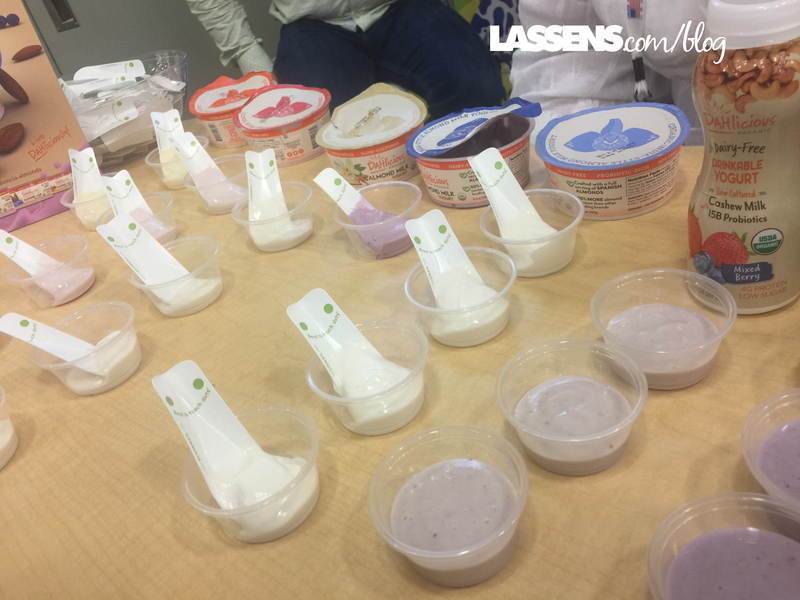 Watch for the new products coming up soon at a Lassen’s near you! I didn’t get a photo of Justin’s new Cashew Cup, but it should arrive soon in the stores. It is delicious!